Since 1912, Lithgow has proudly supported Australia’s soldiers on battlefields around the world. From Gallipoli, Fromelles and Pozières to North Africa, Borneo and Kokoda, and from Korea, Malaya and Vietnam to East Timor, Iraq and Afghanistan, Australian troops have carried weapons made in Lithgow. From the .303 and SLR to today’s Austeyr SA2 and the EF88, Lithgow represents a unique heritage – the home of small arms in Australia. 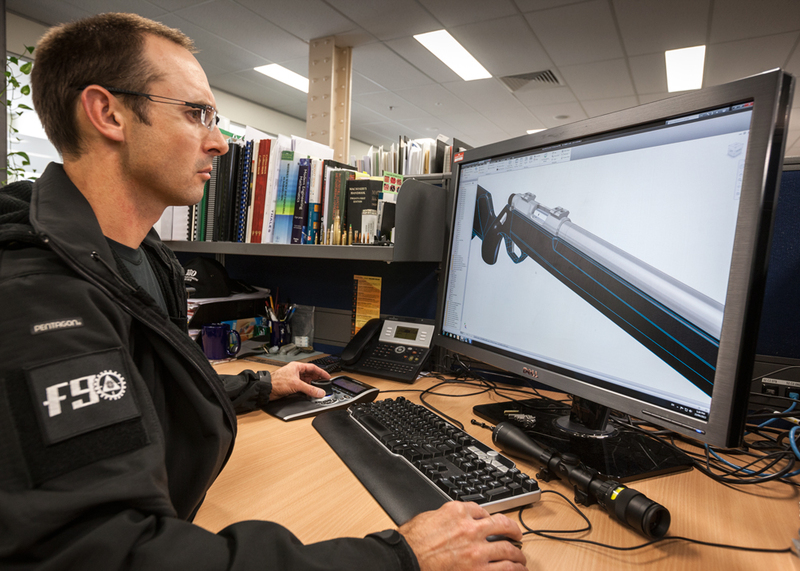 Originally conceived as a factory to make and support weapons created elsewhere, over recent years Lithgow has evolved into a true small arms designer and manufacturer. The Lithgow Arms team includes local experts plus people with international experience from some of the world’s most renowned arms manufacturers, as well as former military personnel. All this means the team now designs new Australian weapons for military and civilian markets – along with the LA101 CrossOver, the innovative EF88 rifle is being developed for the Australian Defence Force, while the export F90 version has captured attention around the world. At Lithgow Arms we’re proud of our heritage and our people. At Lithgow Arms we’re proud of our heritage and people. 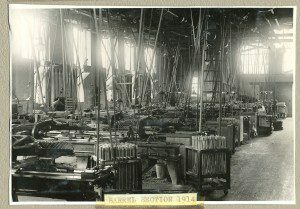 For over 100 years the men and women of Lithgow have supported the factory, the production of small arms, and the Australian Defence Force at home and abroad. Lithgow Arms employs over 130 full time personnel across all trades and backgrounds – and everyone takes enormous pride in producing quality work. Many of our workforce are former military members, and some continue to serve in a reserve capacity. The Lithgow Small Arms Museum is a not-for-profit organisation run by passionate volunteers independent of Lithgow Arms. For more information please visit the Lithgow Small Arms Factory Museum. The museum is located at: 69 Methven Street, Lithgow NSW. Tuesday, Wednesday and Thursday – 9:30am to 2:00pm, weekend and public holidays – 10:00am to 4.00pm and school holidays – 7 days a week, 10am to 4pm (9.30 to 4pm Tue & Thu). Lithgow Arms supports Soldier On. Soldier On is a not-for-profit organisation that helps serving and ex-serving men and women who are physically or psychologically affected by their service. By providing support to these individuals and their families, Soldier On enhances their rehabilitation, inspires them to work towards recovery, connects them with their broader community and empowers them through education and employment to achieve a stable and secure future. Funded by generous Australians like you, Soldier On is independent of government and collaborates with other organisations and serves as a conduit and one-stop-shop for support. To find out more, go to soldieron.com.au. ADI been part of the Australian reloading community longer than you think. The ADI brand is owned by Australian Munitions (a business of Thales Australia Limited), ADI are still proudly Australian and committed to the local reloading community. Furthermore, they have an excellent tailored range of smokeless powders, in-depth handloading guide and technical support services. Thales Australia – local expertise benefitting from worldwide experience. Choose ADI Sporting Powders and “shoot with the best”. The only ammunition in the world with Ballistic Temperature Independence Technology (BTI). Cerakote™ Gun Coatings supply Lithgow Arms the high quality ceramic based, heat resistant fire arms coating that which all others are measured.